I am pleased to announce that I am one of the new full-time drummers in the new Disneyland Band that will open on July 17th, 2015, at the Disneyland Resort! The past 3.5 years at Disney have been wonderful being in the Five and Dime jazz sextet, Mickey’s Soundsational Parade drumline, and other shows. 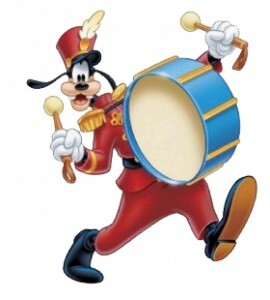 However, having a full-time position playing my drum is a blessing. I never thought I would ever be able to do this for a career. God is good and I hope to see you on opening day of our new band! See you on Main Street USA!!! 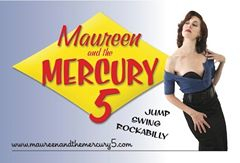 Maureen & The Mercury 5, as our record with Universal Records has finally been released! You may purchase this album by clicking HERE. Stay tuned for our music video that will be posted soon! EV Free Fullerton as we celebrate the resurrection of Christ on Easter! Be one of 10,000 in attendance at this awesome celebration! And of course, The Disneyland Resort, where we are preparing for special 60th Anniversary shows throughout the entire resort! You don’t want to miss this exciting time in the history of Disneyland! I am pleased to announce that I am now a member of The Curtis Parry Jazz Cartel! Curtis Parry is a great band leader with an amazing voice and killer guitar skills. 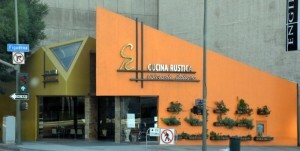 We perform regularly at Cucina Rustica in downtown Los Angeles and The Venice Whaler in Venice Beach. You can find out more about our group at www.CurtisParryJazzCartel.com. Come celebrate New Year’s Eve with me at Cucina Rustica in downtown Los Angeles tonight starting at 8pm. I will be performing with Curtis Parry Jazz Cartel. Curtis has an amazing voice and leads this all-star band. You will definitely enjoy the music, food, and atmosphere at Cucina Rustica this evening! I hope you start 2015 with confidence and a yearning for greatness! I wish you peace, patience, and the best year ever! 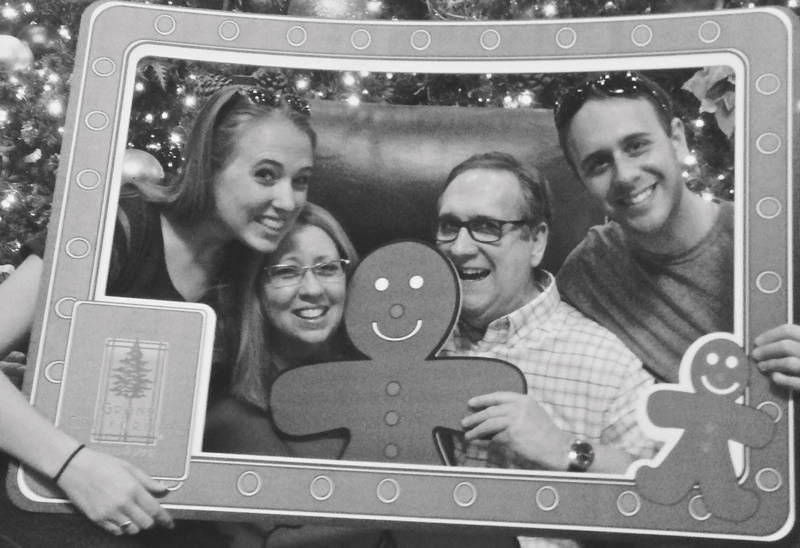 I hope you all enjoyed a wonderful Christmas Day today! I surely had a lot of fun sharing old stories, giving wonderful gifts, and remembering the real reason why we celebrate Christmas: the birth of Jesus Christ. 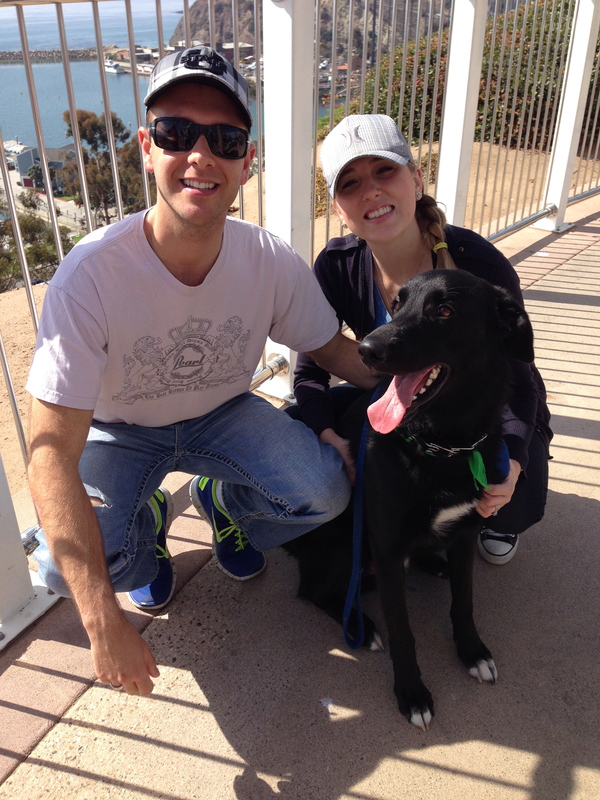 We had a little excitement this morning as my wife, Labra-Shepard dog, and I went on a Christmas morning jog. We were attacked by a golden retriever as we passed by his home. My dog, Poppy, and I gave him a Christmas gift as we took him down to the ground and then continued our run. With all of these roles at several different locations, it has definitely been a busy Fall. I am very thankful for my new job as professor at CBU! Teaching college students has been a goal of mine for a long time. I am extremely blessed and very excited about what the future holds. 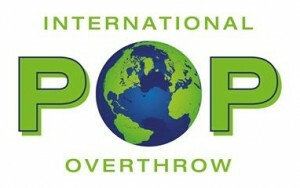 Wednesday, July 30th Adam Daniel and his band at the International POP Overthrow @ Molly Malone’s (575 S. Fairfax Ave., Los Angeles, CA 90036). Show starts @ 9:45pm! Thursday, July 31st Minna Valentine and her Big Band @ Catalina’s Jazz Club (6725 W Sunset Blvd., Hollywood, CA 90028). Show starts @ 8:30pm! Friday, August 1st Maureen and the Mercury 5 @ Downtown Disney’s ESPN Zone Main Stage (1580 S Disneyland Dr, Anaheim, CA 92802). Show starts @ 6pm! I hope to see you this week at a show! 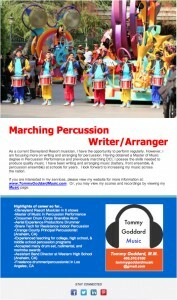 I am also available for writing and arranging for this upcoming Marching Band season. You may view and listen to some of my marching band arrangements by clicking here. Please contact me before my schedule fills up! Want to Learn an Instrument or Need Summer Tutoring? Have you ever wanted to learn an instrument or do you need summer tutoring to get ready and prepared for the Fall Semester in school? Goddard Music Studios and Goddard Tutoring Studios are currently accepting students for Summer 2014! Don’t be a “couch potato” this summer, instead do something constructive and valuable. 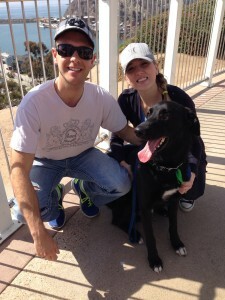 (Not to mention it is fun to hang out with my wife and I (and our dog, Poppy). Spots are filling up, so please contact us today! My Song on Lifetime Movie! “Drink Him Down,” a song I co-wrote with Maureen Davis and the members of our band, Maureen and the Mercury 5, is featured in the Lifetime TV movie Status: Unknown. It is the second song I have co-written for a movie. The first was with my former band, Distal. The composition, “Follow Me,” was featured on the 2012 blockbuster hit Hardflip. Please check out these movies and listen for my songs! After a lot of hard work, I am very satisfied with the outcomes. Thank you for staying current in my music and I hope you enjoy! If you are looking to hire a drummer or percussionist, instructor/clinician, composer/arranger, or audio engineer, you have come to the right place. Contact Tommy Goddard today! Started an Indoor Percussion Program! New Addition to the Goddard Family! Enter your email address to subscribe to Tommy's blog and receive notifications of new posts by email. Copyright © 2019 Tommy Goddard Music. All Rights Reserved.